So different and so adorable animals will help kids to learn their names in English and Chines! Here are a Giraffe, Penguin, Bear, Elephant, Deer, Seal, Owl, Fox, Ostrich! An awesome way to develop a child! Fun & Educational Video for the whole family! Get ready to dive into the wild world of animals with Happy Sunshine Friends! 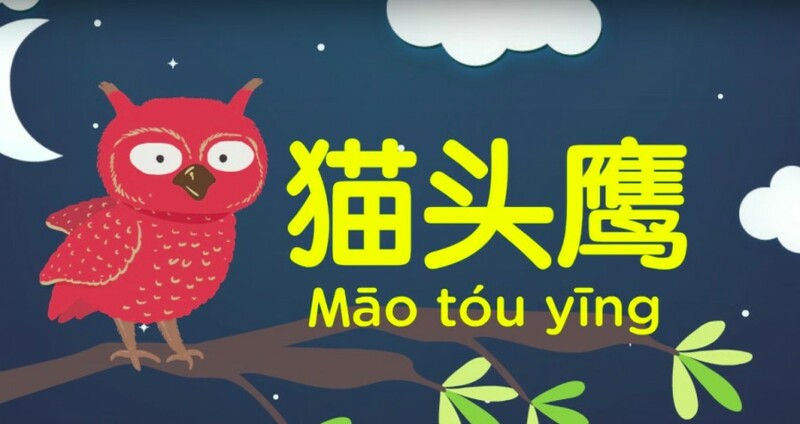 Learn and teach kids about animals in English and Chinese in a fun manner with an easy to read specially tuned for kids, babies, toddlers and preschoolers.